Kg Realty, experienced central Minnesota realtors. LOW COST & CLIENT FOCUSED. 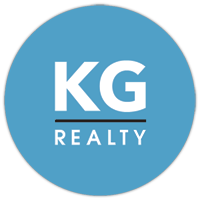 Kg Realty is not a Multiple Listing Service (MLS), nor does it offer MLS access. This website is a service of Kg Realty, a broker Participant of the Regional Multiple Listing Service of Minnesota, Inc. Information Deemed Reliable But Not Guaranteed. This content last updated on 04/23/2019 10:23 PM.